Every country has a flag and a reason behind its origin and each flag is unique representing the country’s pride, culture, history, region, diversity. Flying in offices, schools, hotels each flag has a design and a unique story behind its design. Let’s have a look on the history behind the design of a country national flag. 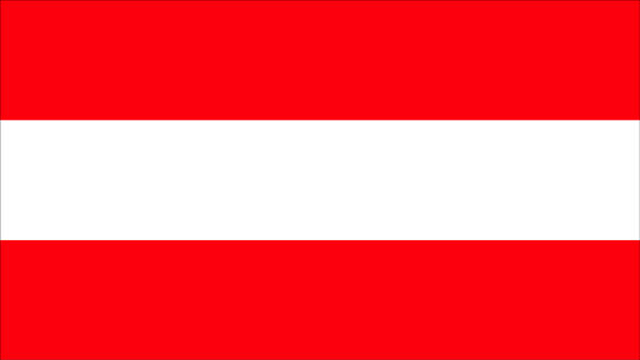 Austria has only 2 colors in its flag with white and red strips .History says that Duke Leopold V. of Austria returned from war his white battledress. He was totally soaked with blood. When he took off his belt the cloth underneath was still white. This is how the red and white stripes are designed on the flag. The flag is one of the few that are older than the Union Jack. It also dates back to the year 1230. Aruba is island to the north coast of Venezuela.The interesting thing about Aruba national flag is that it has a lot of disputes re3ferring to the actual meaning. The 4 pointed star represents the four languages Spanish, Dutch, English and Papiamento. The sky blue in the flag represents the sky and sea. 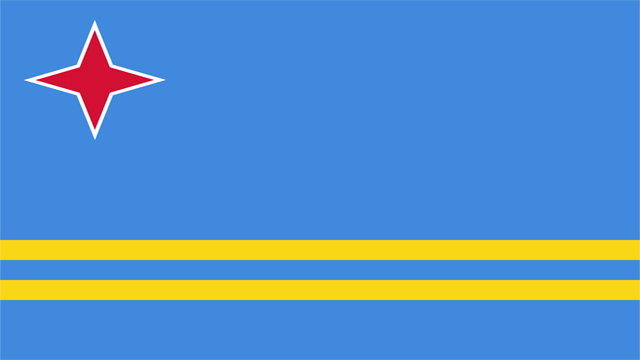 There is a debate on the yellow lines on the flag, some say it represents the Aruba Gold industry while some refer it to as freedom or abundance. Bangladesh is very familiar to us. It has a green background and Red circle at the center. 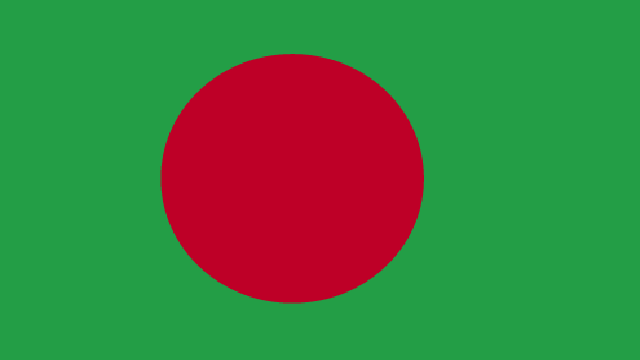 The green color represents the greenery of the country and youthfulness while the red color symbolizes the rising sun, the sacrifices made by its citizens for the country. 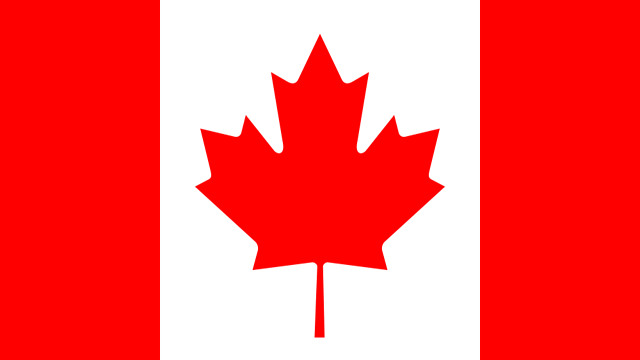 Canada national flag is also called as “Maple Leaf Flag”. There was no maple leaf on the flag until World War I .During World War I, then prime minister of Canada Lester Pearson petitioned to include the maple leaf in the flag as he noticed many battalions have included maple leaf on their insignia. France has a tricolored flag. It’s also referred as “French Tricolore”. They have designed the flag Cockade. King Louis XVI wore a Blue, White, Red colored cockade while addressing a revolutionary Gathering at Paris, from then the flag was designed with those colors. Although the colors of the flag has no significant meaning. The colors are used as per reference from Political party in the country. Red, Green and Black are derived from the Nelson Mandela’s party, the African National Party and the former Boer republics. 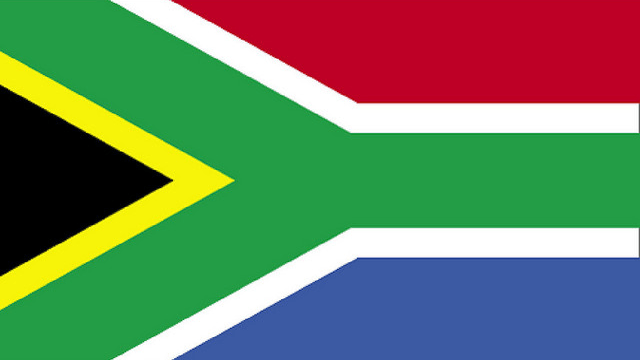 The ‘Y’ shape in the flag is due to the Convergence of culture in the nation. 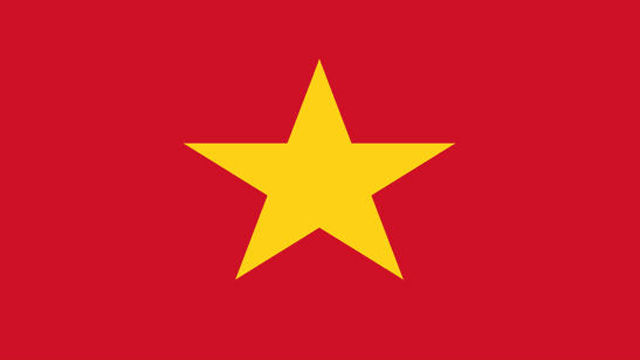 Vietnam flag has a yellow start with a red background. The red in the flag represents the blood spilled as the country fought for its independence. The 5 points of the yellow star represents the union of workers, young people, soldiers, peasants and intellectuals working together to build Socialism.